The Asia Pacific Predator League 2019 Grand Finals is all set. Happening in Bangkok, Thailand, from February 15 to 17, 2019, the best eSports teams from all over Southeast Asia will be competing for the title of PUBG (PlayerUnknown’s Battlegrounds) champion. The Philippines will be represented by ArkAngel for PUBG. Team ArkAngel fought 12 grueling rounds of PUBG. They played against 15 other teams in a two-day battle held last January 26 and 27. 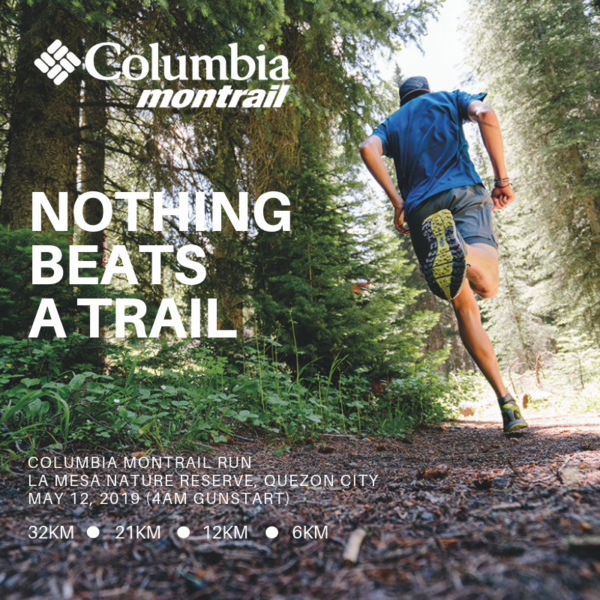 With the highest total score of 168, they emerged victorious and took home the P200,000 cash prize. With the addition of PUBG on its second year, the Asia Pacific Predator League is one the biggest eSports tournaments in the world. Only the best teams from 13 participating countries will have a chance at the US $400,000 prize pot. 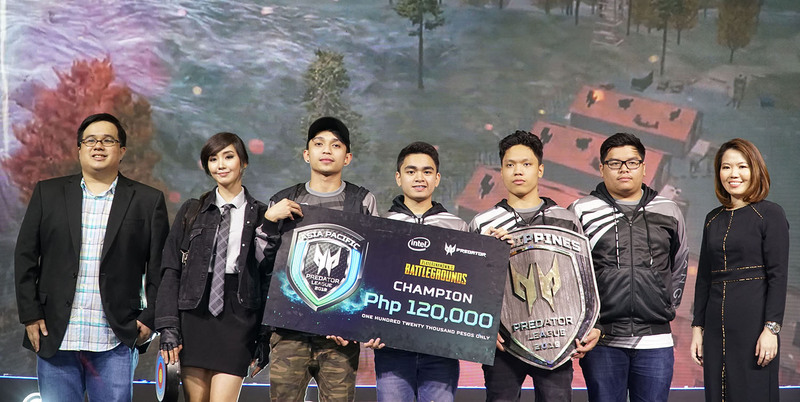 “Predator’s support for this tournament reinforces the brand’s commitment to the gaming industry in the Philippines and in the region. We are very happy to share the opportunity to show the world how exceptional our homegrown gamers are. Not only in DOTA2 but also in PUBG,” says Sue Ong-Lim, Predator Philippines Sales and Marketing Director. Wishing these guys the best of luck! 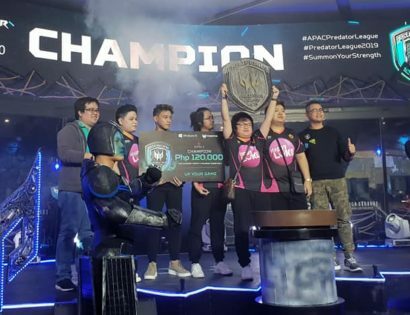 Last December 2018, Neon eSports also bagged P120,000 in cash prize for the DOTA 2 Philippine Finals. The event was held at the High Grounds Cafe in Tomas Morato, Quezon City. 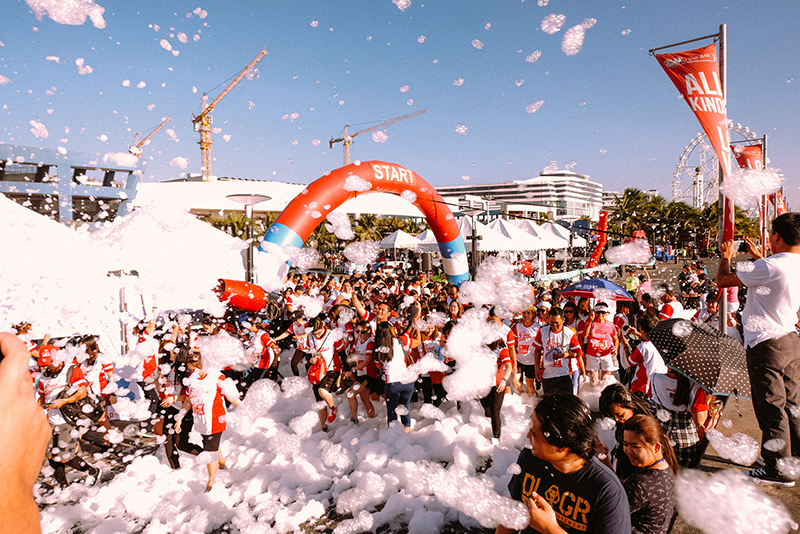 The NCR-based team went head to head with TaskUs Titans from Luzon, which took home P40,000. Third and second runner-ups Alpha Gaming and NCGC, respectively, also took home P20,000 in prize.